Whether you are one of those who go willingly to the dentist, or are hesitant about getting dental work done, Alaska Premier Dental Group will welcome you to our friendly office. We want to make a difference in the lives of our neighbors. Dentists are one of the most common health care providers that Americans see. Not only do we take care of your dental health, we are also oriented toward the prevention of disease. About two-thirds of all dental procedures are either diagnostic or preventative. As a family dentistry practice, we take care of people of all ages. We also offer a range of services. We’ll have you open wide for cosmetic dentistry if you’d like to beautify your smile. Want whiter teeth? Ask us about your in-office and take-home options. Maybe you’re thinking about having straightening your teeth. Invisalign clear braces offer a subtle, inconspicuous way of perfecting your bite and smile at the same time. Visit our smile gallery! Do you have dental anxiety? 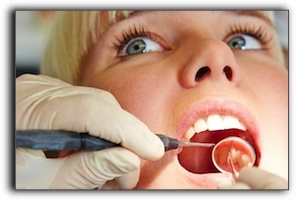 Sedation dentistry may be for you. We believe that comfort is the key to happy patients. 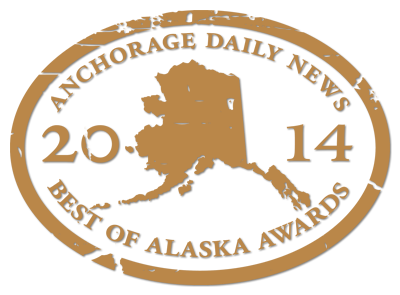 Interested in an outstanding experience with your Alaska dentist? Call the Alaska Premier Dental Group today to schedule a consultation or appointment.